After popular demand, here is our CES 2014 Mobile Show in podcast form. Recorded live from CES 2014, on this episode Anand Shimpi & Brian Klug discuss Intel's mobile product launch with the VP & GM of Intel's Mobile Comm. group, Hermann Eul. 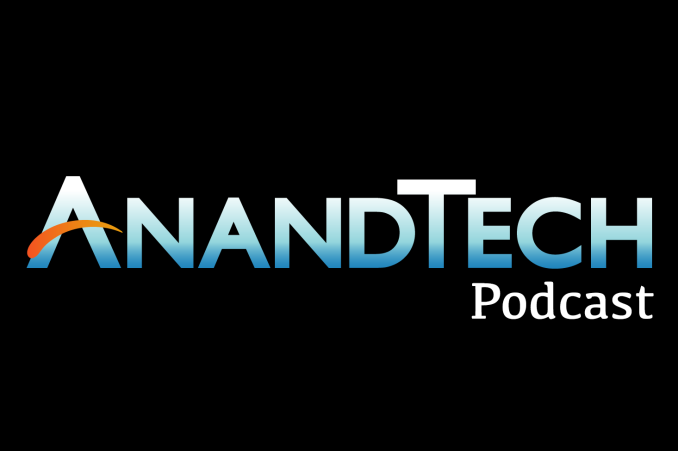 Anand & Brian also discuss the recently launched Mac Pro, Qualcomm's Toq and other smartwatches, Asus's ZenFone smartphones, Brian's switch from AT&T to T-Mobile, Sony's latest smartphones, NVIDIA's Tegra K1 & Project Denver, and the fluctuating CPU core counts in CPUs. Awesome, thanks for the podcast. Can't wait for the next one. More Podcasts, please. People naively assume videos are a better form of presentation, but that's not true! Podcasts potentially reach a much bigger audience for a much longer time of people driving, doing chores enjoying long walks on the beach. As good looking as you guys are, who in his right mind is going to sit down, in front of his computer and watch two nerds chatter for an hour or two? Oh, finally, we are back to audio! Awesome! YouTube is great and all, but it's jumping through hoops to listen in the car, on the walk, etc.